Momentum is currently with Mike and the #7 TS050 after back-to-back victories in Fuji and then Shanghai brought Mike and his teammates to within five points of the sister #8 car heading to Sebring this week. 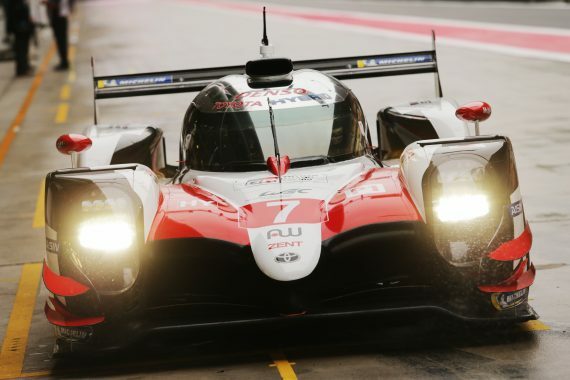 The one-two victory last time out in Shanghai in November ensured Toyota led both the drivers’ and teams’ World Championships going into the four-month winter break and the team returns to action at Sebring determined to extend that advantage with a fifth win of the season. Unlike teammate Kamui Kobayashi who is a Sebring rookie, José María López and Mike have both raced previously at the legendary track, with Mike earning an overall podium for third place finishes in the legendary 12-hour race in 2017 and 2018. Mike got his first chance to experience the 17-turn, 6.019km Sebring International Raceway from behind the wheel of the TS050 during a three-day test in early February. Over 4,000km of running was completed on the famously-bumpy circuit, including an endurance test at night. The team then got another chance to get up to speed in Sebring with a two-day test at the weekend where the TS050 HYBRID unofficially set a new lap record at Sebring International Raceway thanks to a time of 1min 41.152secs from Mike on Saturday afternoon. Mike’s blistering lap beat the official record for the current track layout set by Peugeot in 2009 by 2.122secs. At an average speed of 214.22km/h, Mike’s lap was only 0.04km/h slower than the fastest in Sebring’s 69-year history, a record set in 1986 on a previous track layout. With only five points separating the two Toyota cars heading to Sebring, Mike will be using this weekend as a great chance to take the championship lead for the first time this season with more points on offer for this race due to its length. 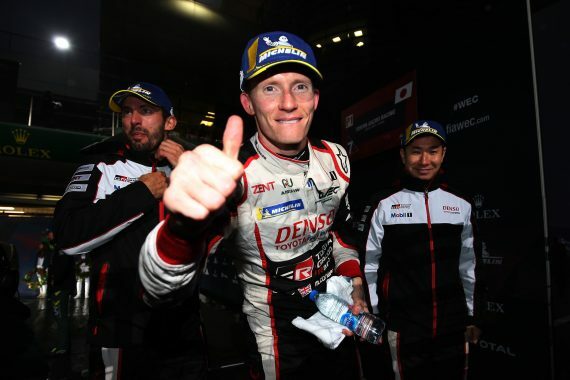 This entry was posted	on Friday, March 15th, 2019 at 9:00 am	and is filed under Featured, Motor Racing. You can follow any responses to this entry through the RSS 2.0 feed. Both comments and pings are currently closed.